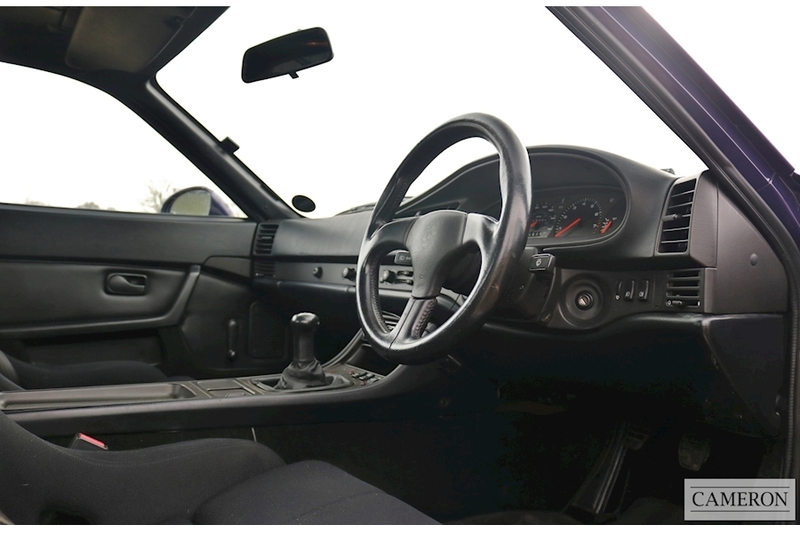 1 of just 179 RHD UK Examples. 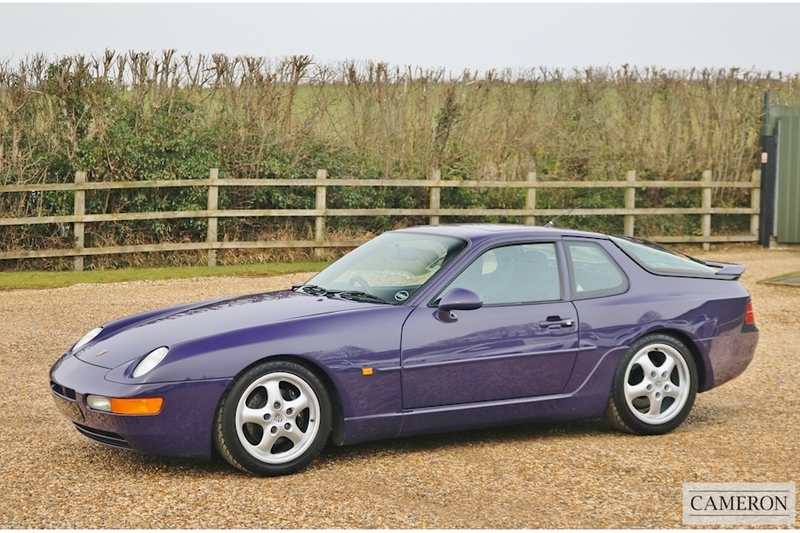 This 968 CS was featured in the May 2010 issue of ‘911 & Porsche World’, a copy of which is included in the history file. 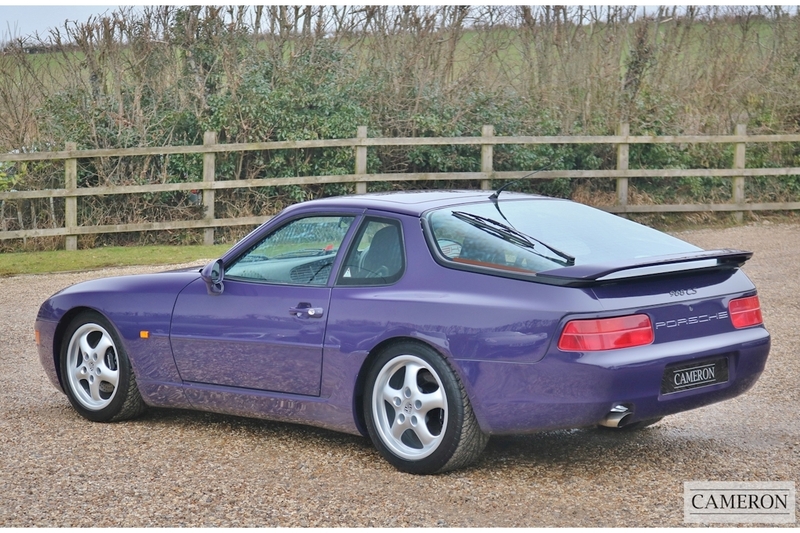 In 1992 Porsche set their sights on creating a car tailored more for the driving enthusiast and, in particular, one that would excel on the track. 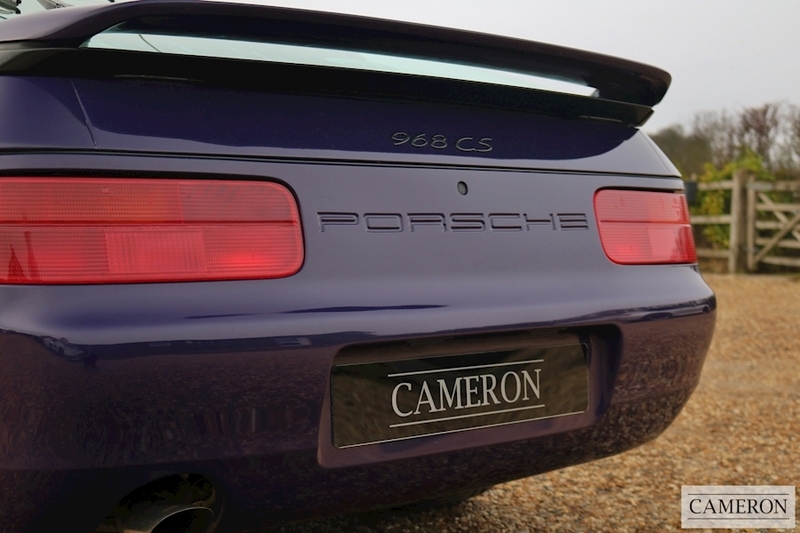 In late 1992, the 968 Club Sport ‘CS' was born. 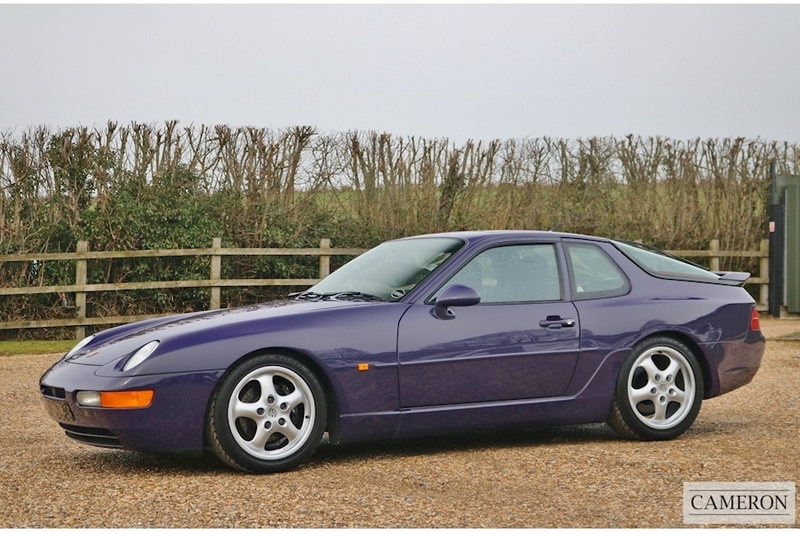 Mechanically almost identical to the standard coupé, sharing the same engine and 6-speed gearbox, the CS was a stripped-down, no-nonsense track weapon that saw dramatic improvements in the handling and overall performance. 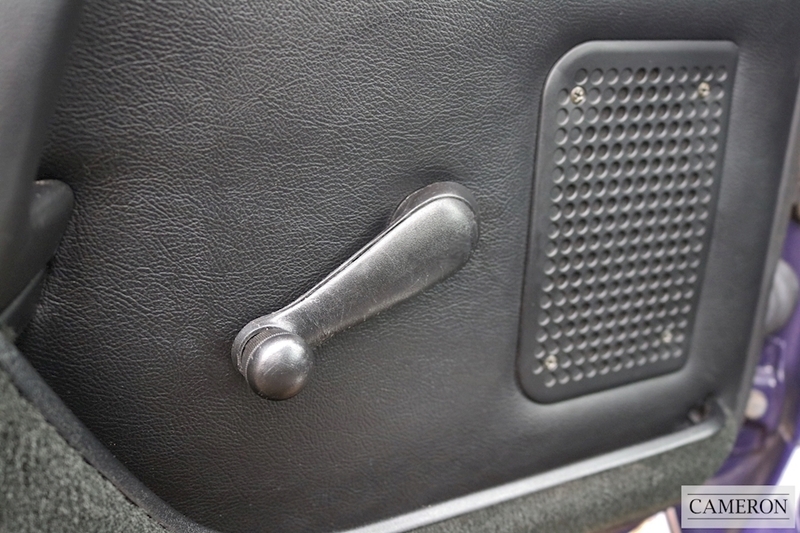 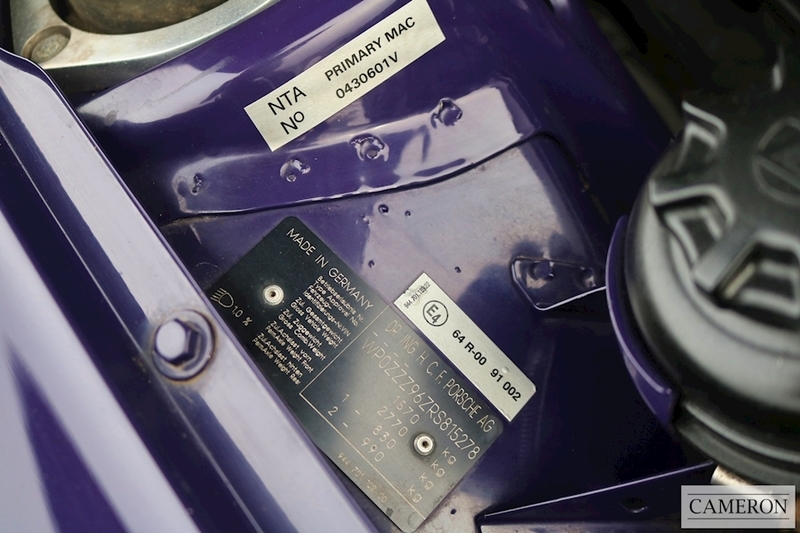 This was achieved by removing all luxury-orientated equipment from the options list, for example, less sound deadening material was used and the electric windows were replaced with hand wound units. 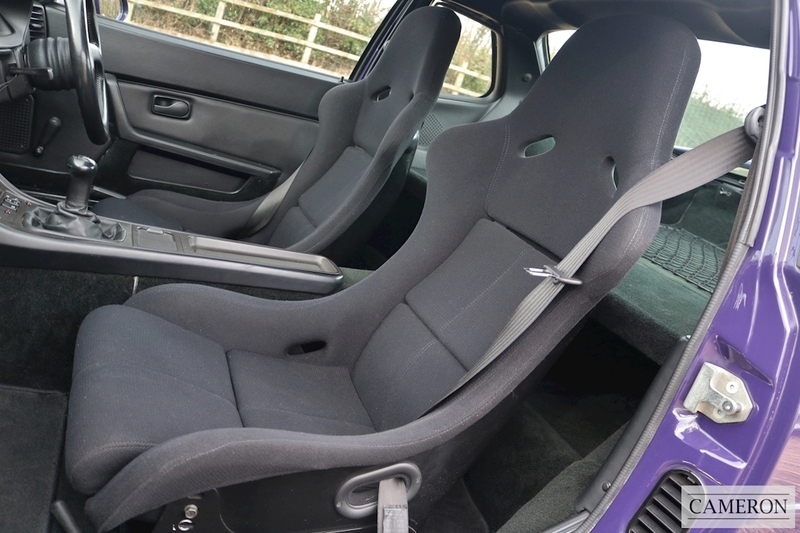 In addition, Porsche installed manually adjustable lightweight Recaro racing seats rather than the standard power-operated leather buckets. 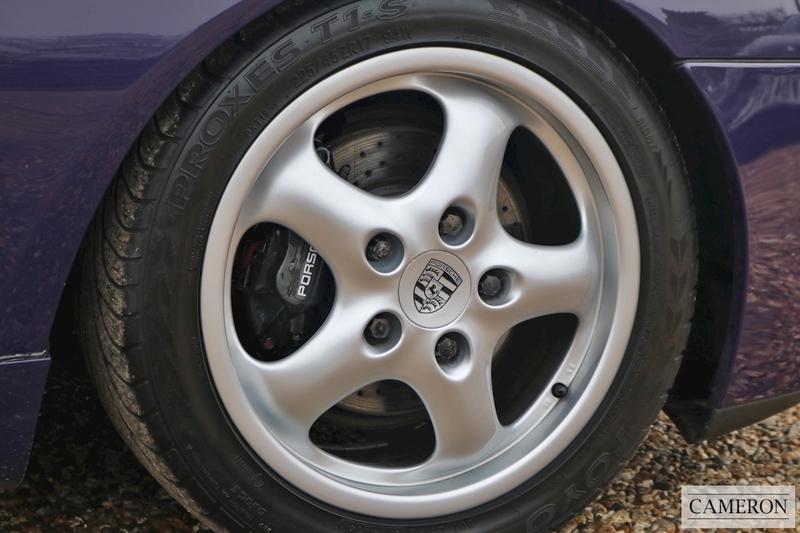 A revised suspension system, optimized and lowered by 20mm, with 17-inch wheels were also to be found. 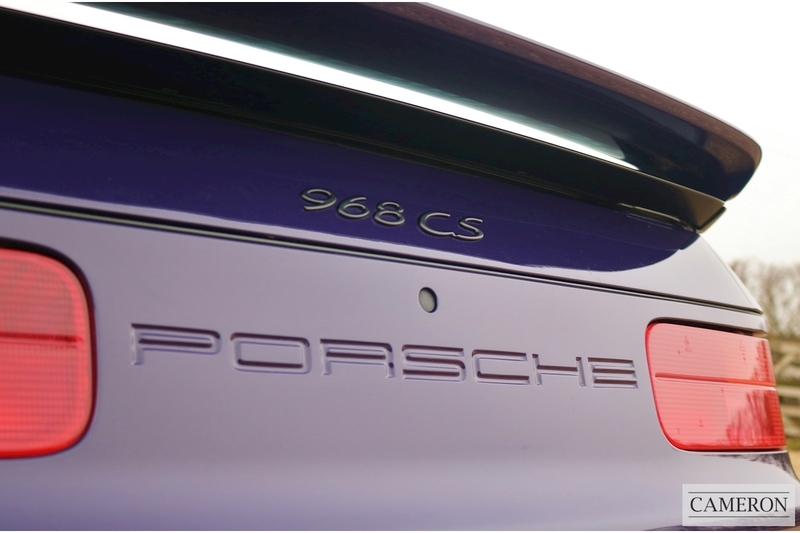 With the no-frills approach, less weight, and optimized suspension, Porsche could focus media attention on the Club Sport's fast road and track abilities. 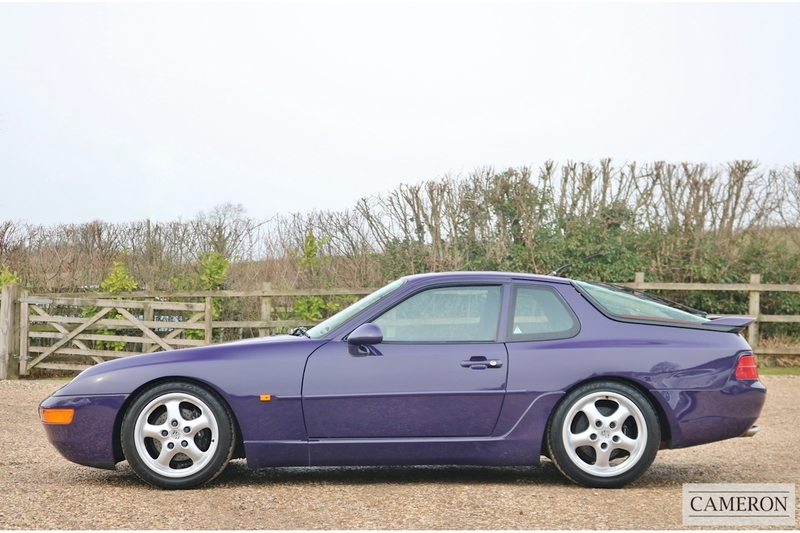 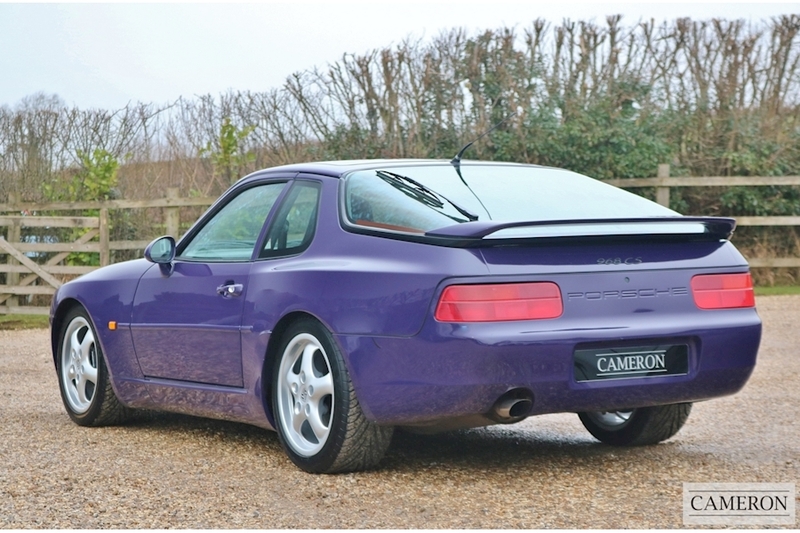 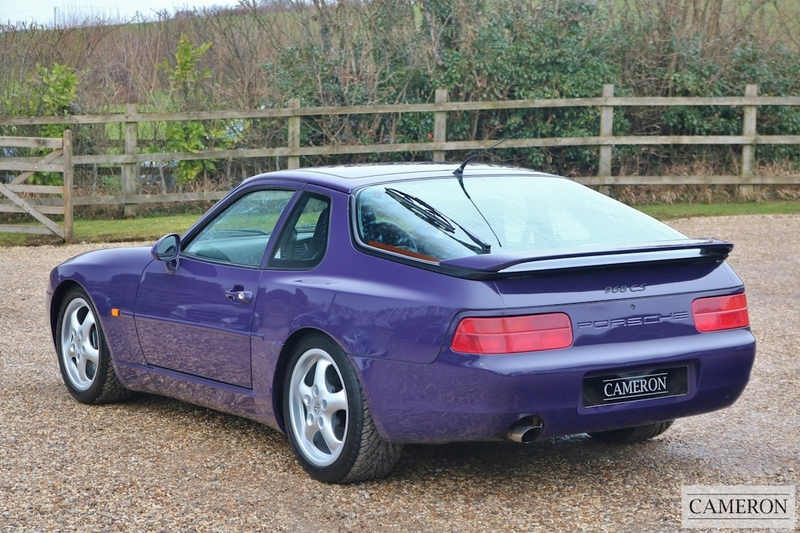 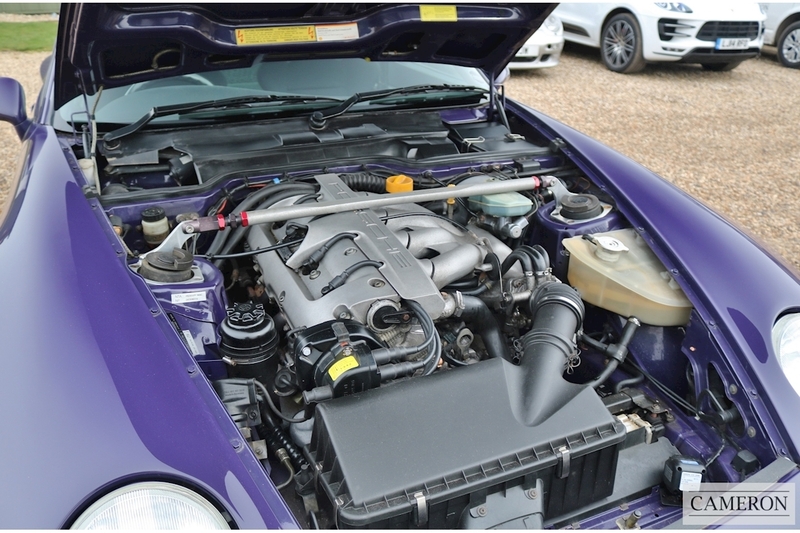 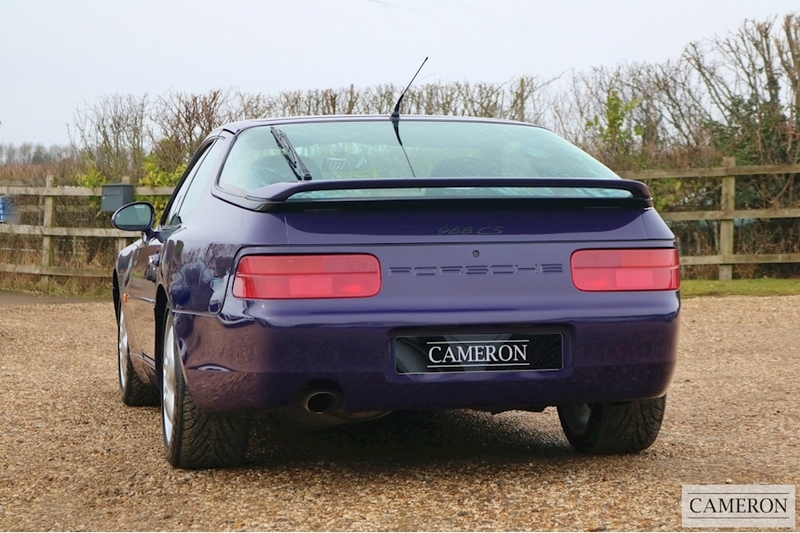 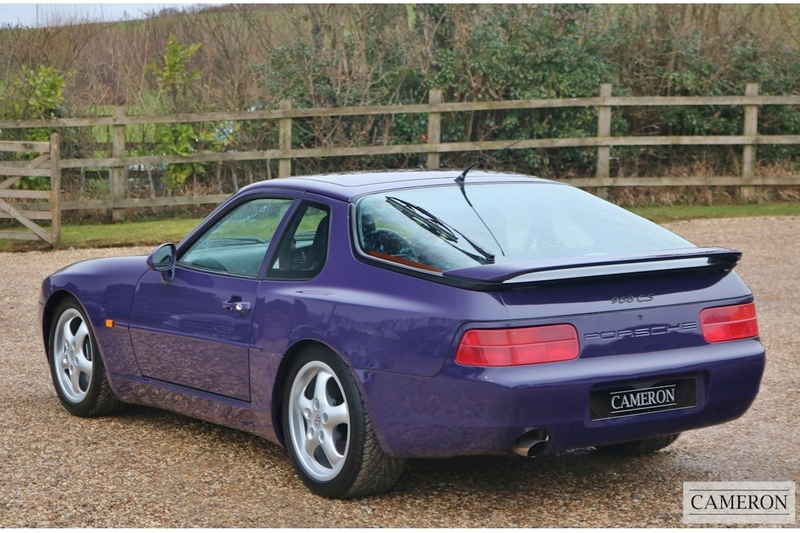 The 968 Club Sport achieved a 'Performance Car Of The Year' award in 1993 from Performance Car magazine in the UK. 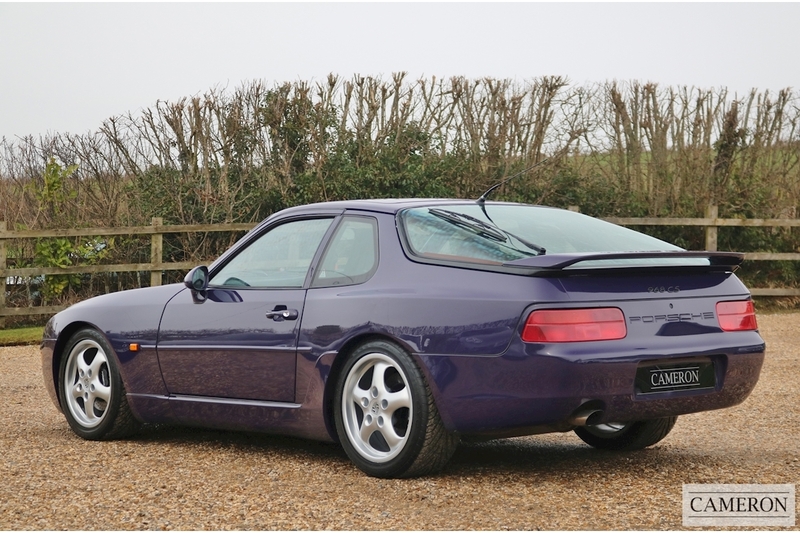 In total, just 1,923 units were produced, making the Club Sport a very rare limited edition Porsche.